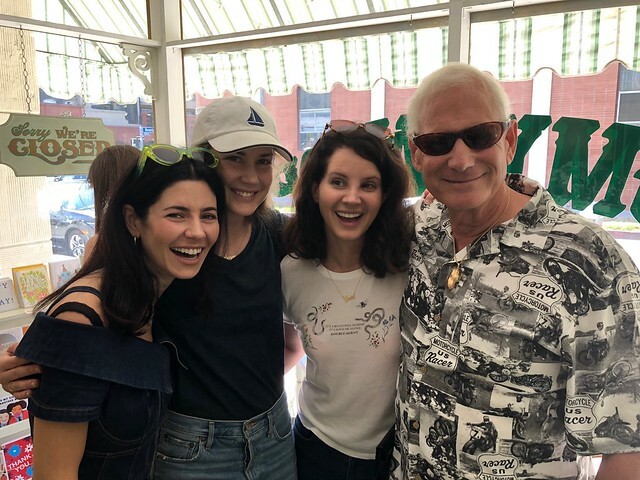 Lana spent time today with Marina and introduced her to her sister & father! This is the best thing that’s ever happened ever. 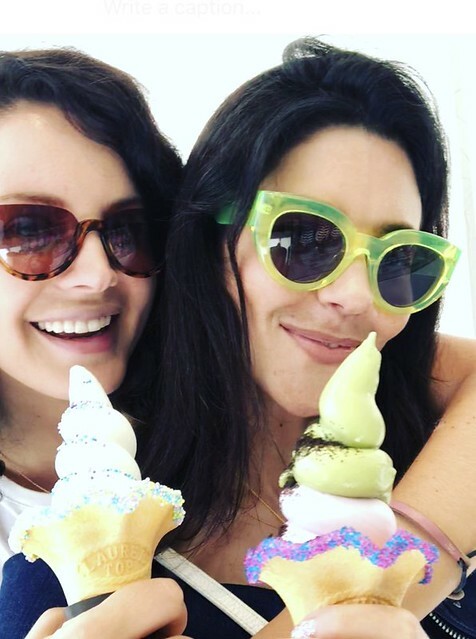 Larina is alive and breathing. That Rob pic tho, ugh they all look so cute! 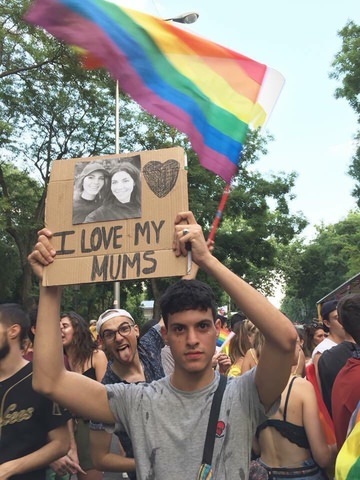 Aww, this is so cute! I'm so happy Marina finally got introduced to her future parents and sister in law! Maybe they are getting married this year. Fall wedding or winter? Maybe waiting for spring r summer next year. 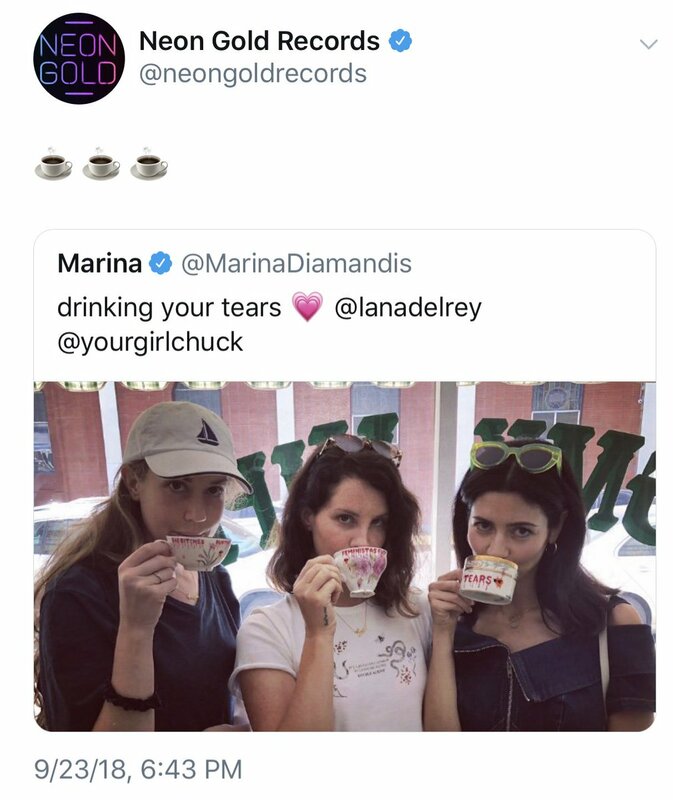 Larina collab to be introduced at the Neon Gold event~!!!!!! I'm into the friendship for sure... 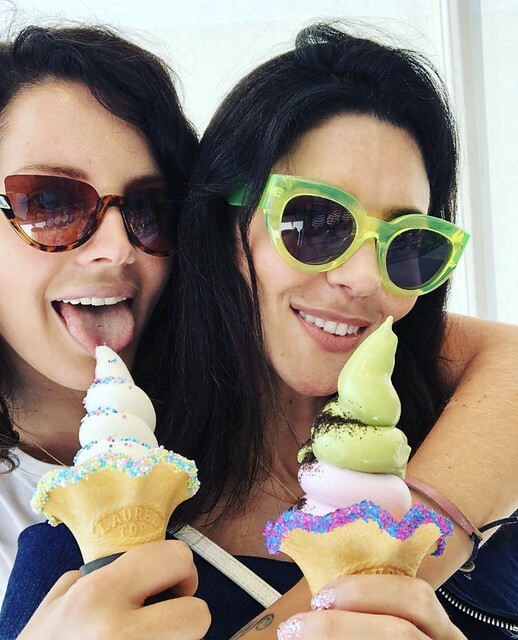 But stay off NFR please Marina, thank u. Why do you hate Marina so much? 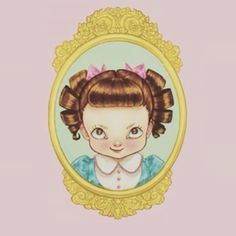 Her music is good. 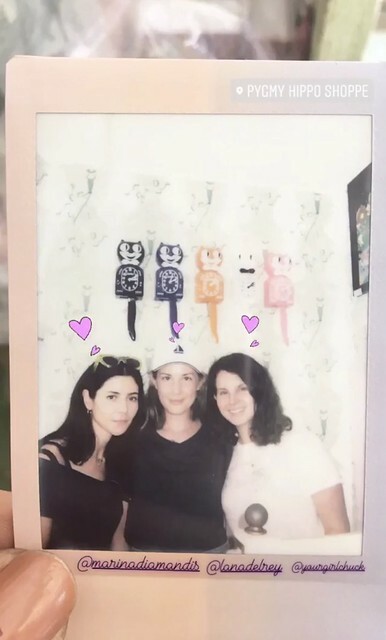 Polaroid shared by the owners of Pygmy Hippo Shoppe. They were also hanging out here last year when they got their friendship bracelets!